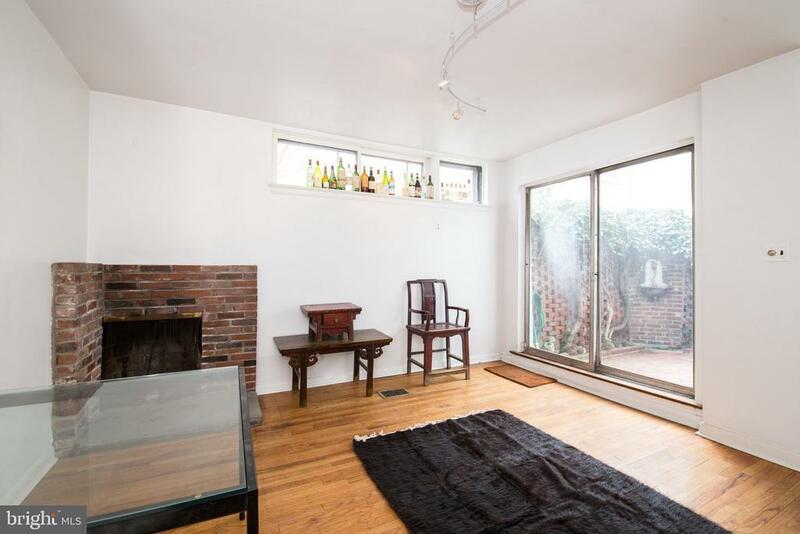 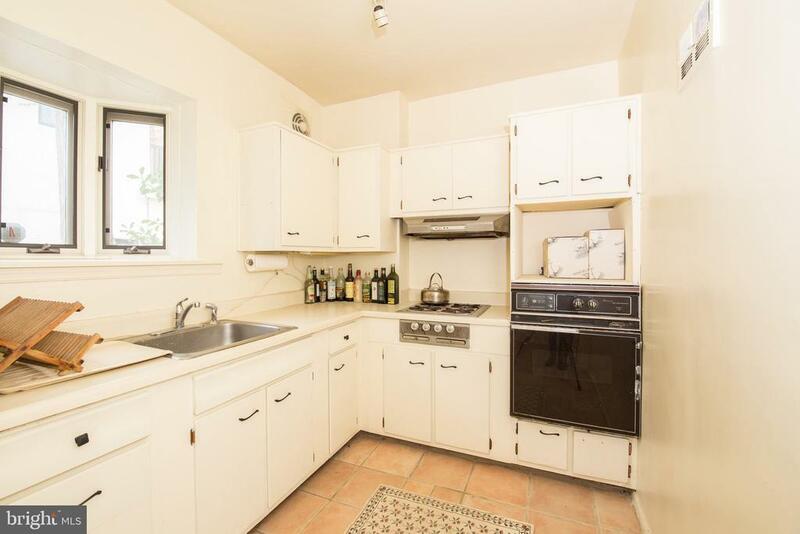 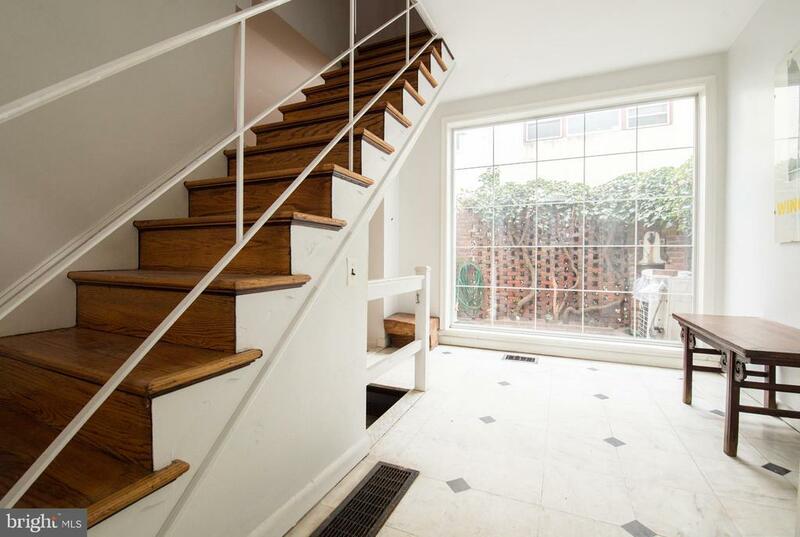 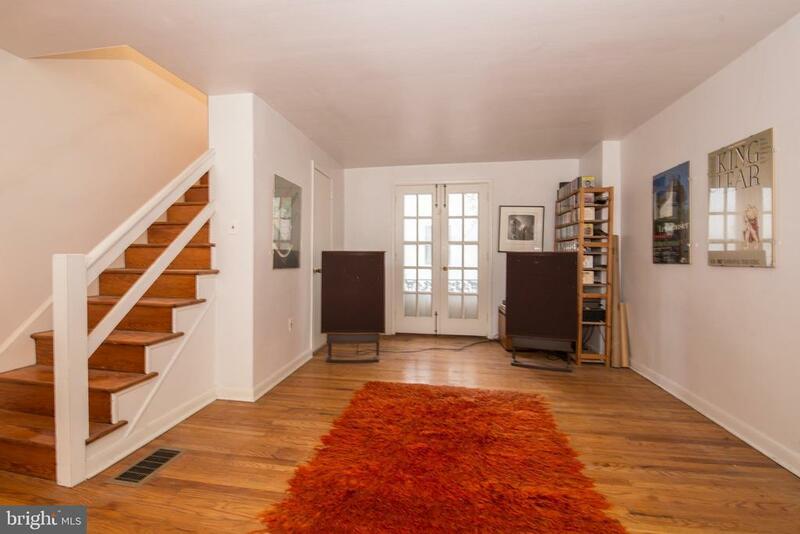 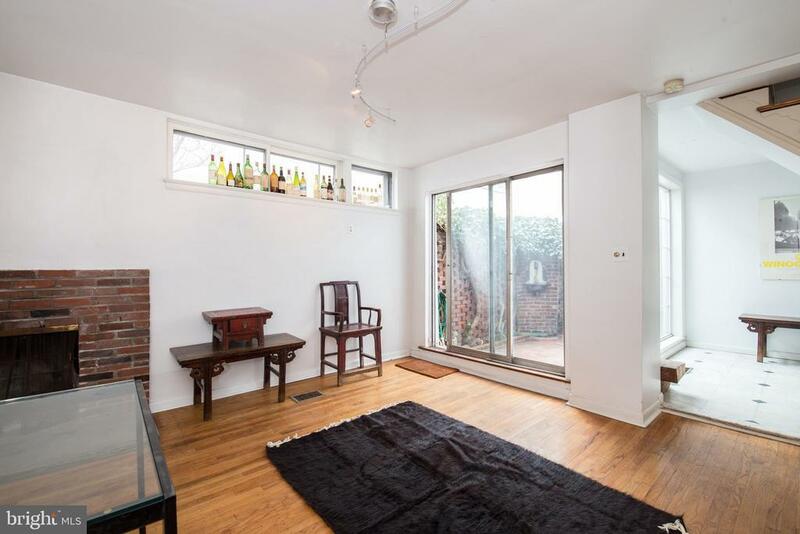 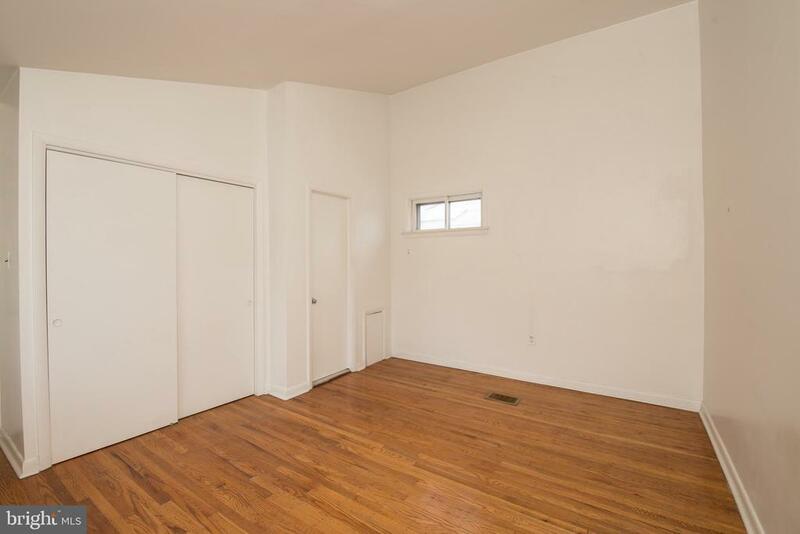 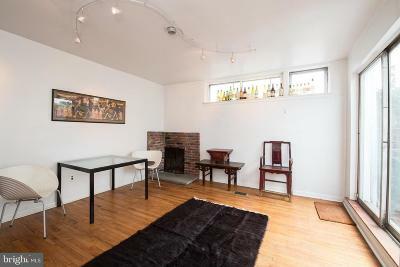 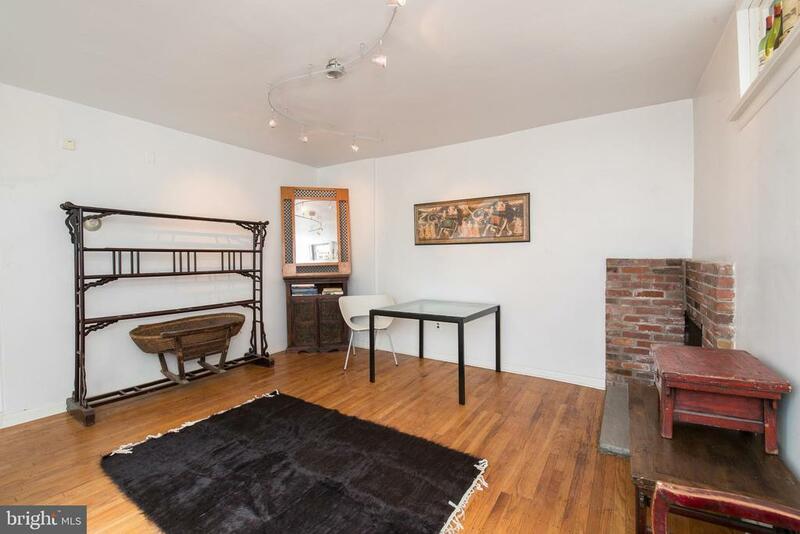 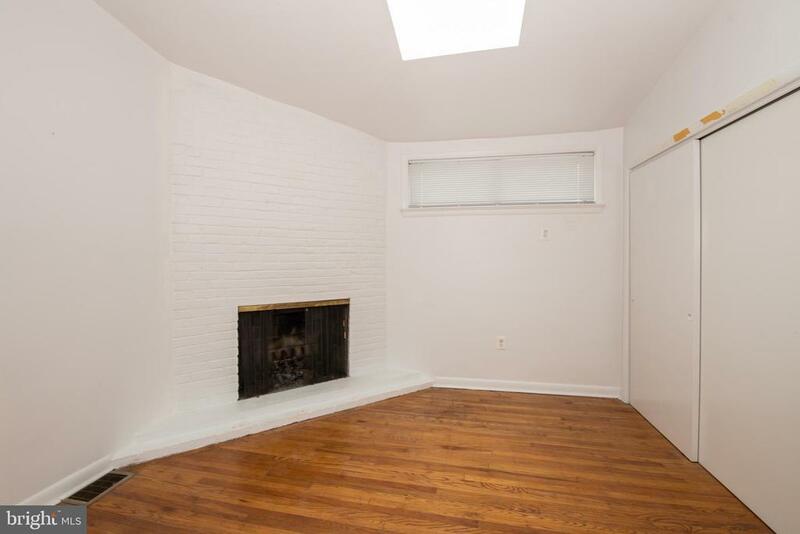 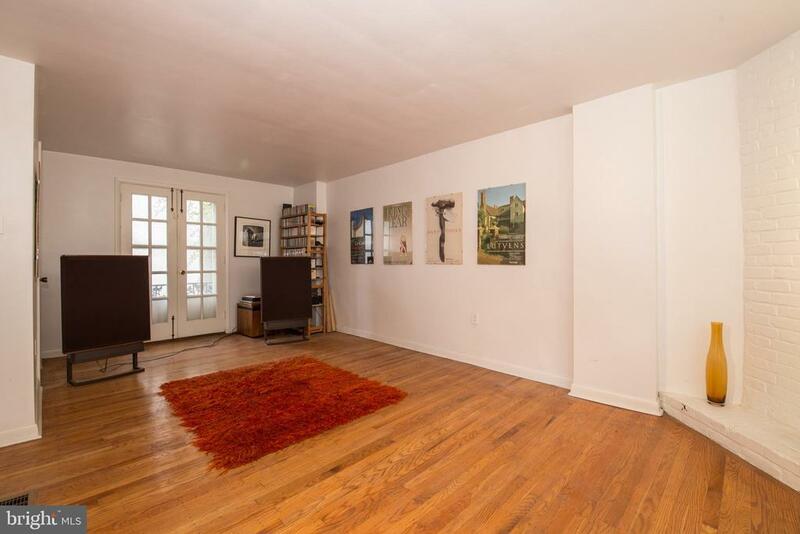 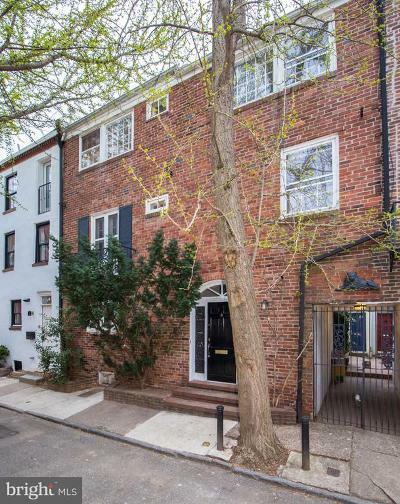 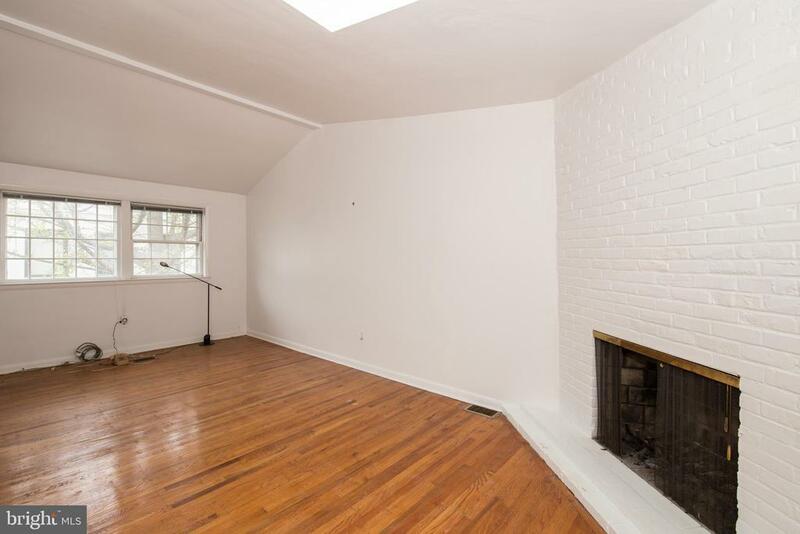 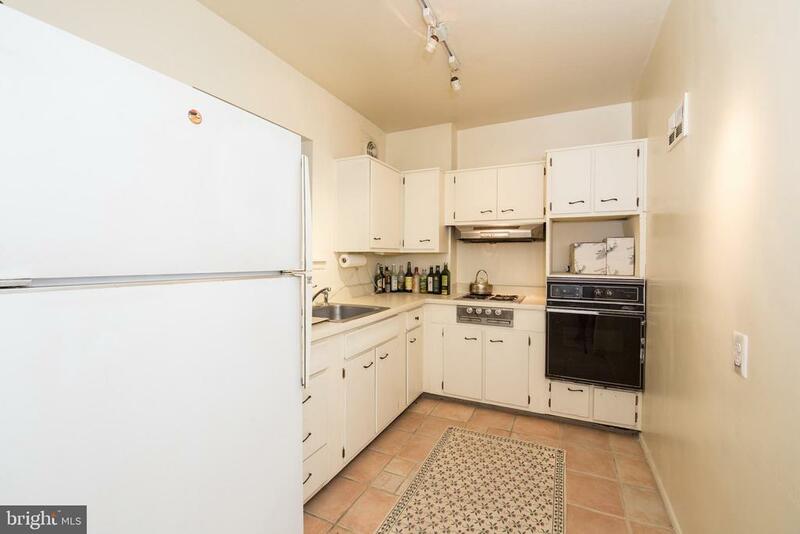 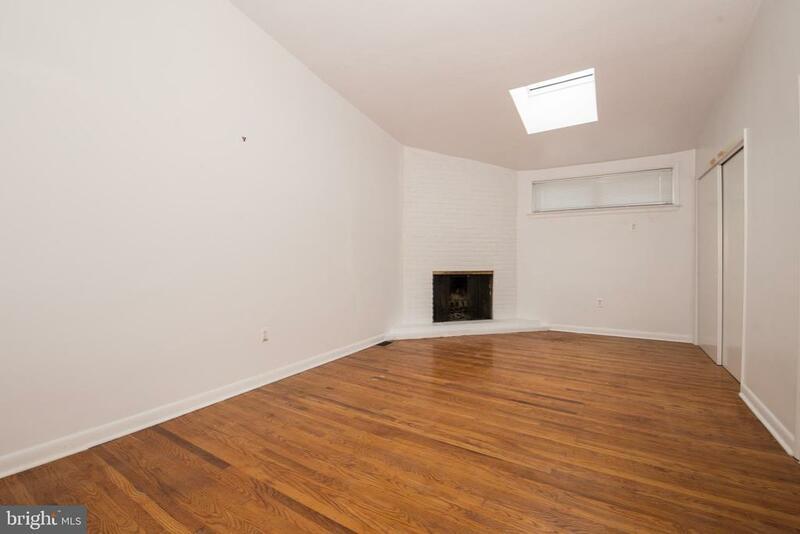 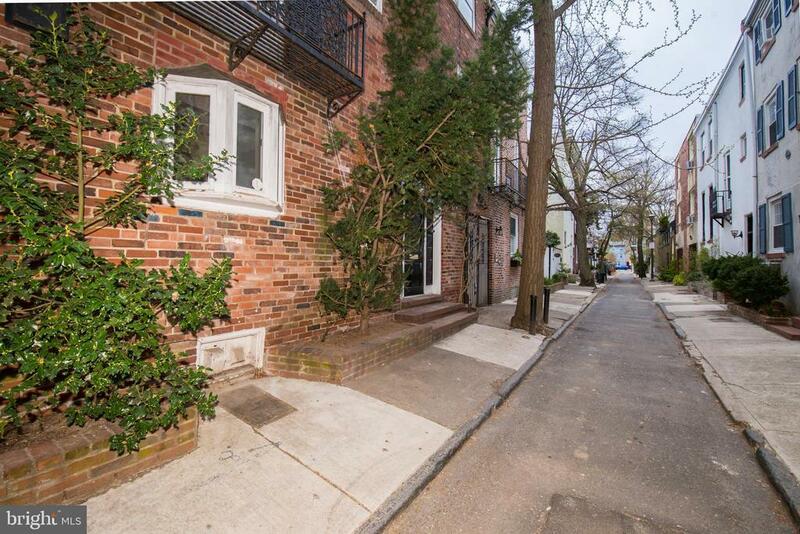 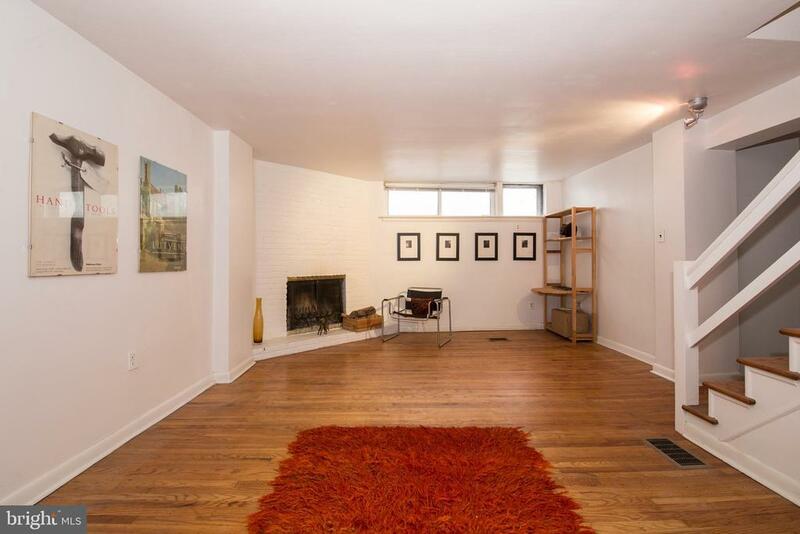 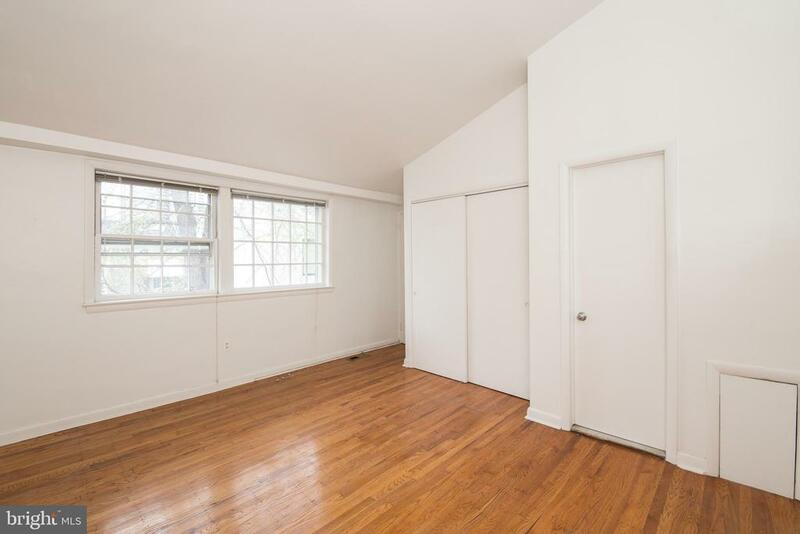 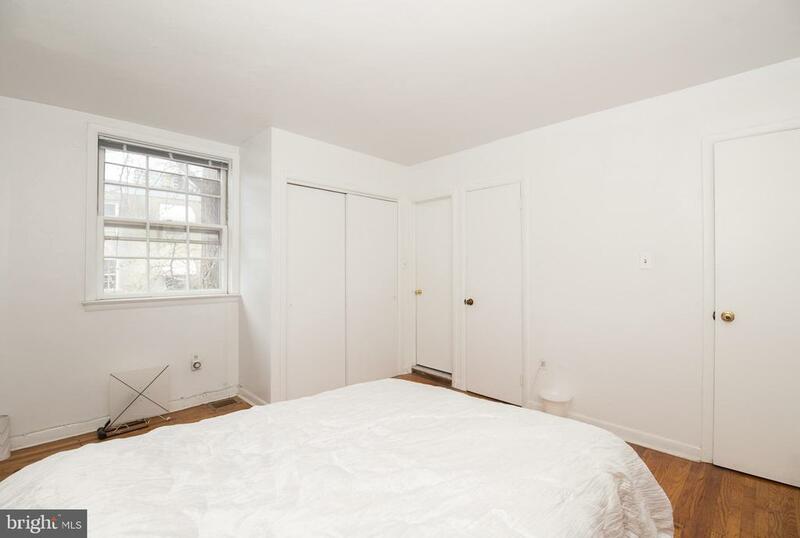 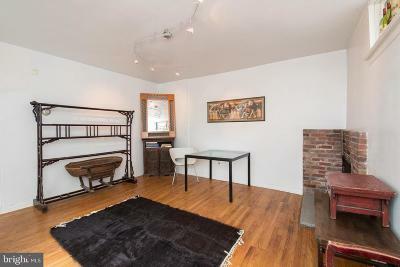 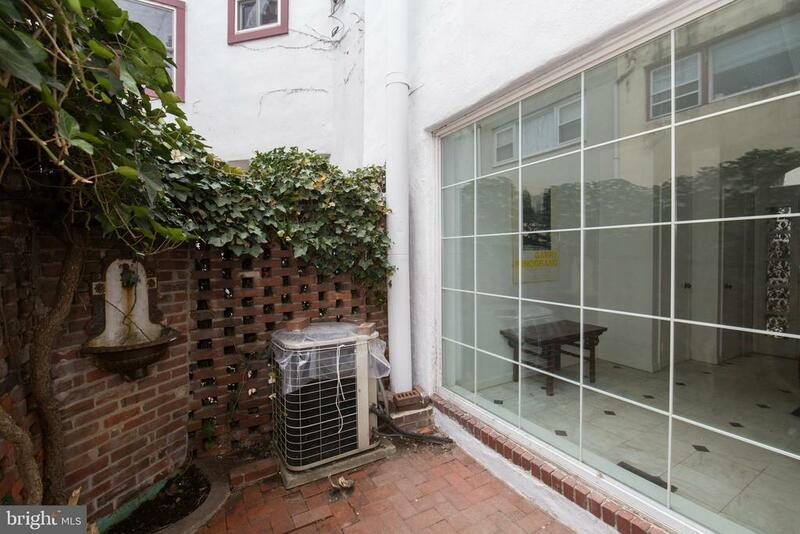 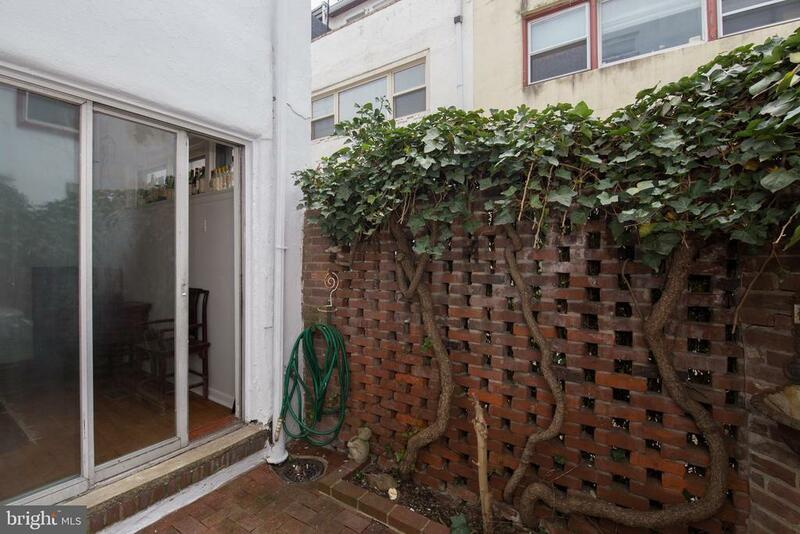 Unique opportunity to customize this 30ft wide, 3 bedroom, 2.5 bath home on a prime, low traffic block in Rittenhouse Square! 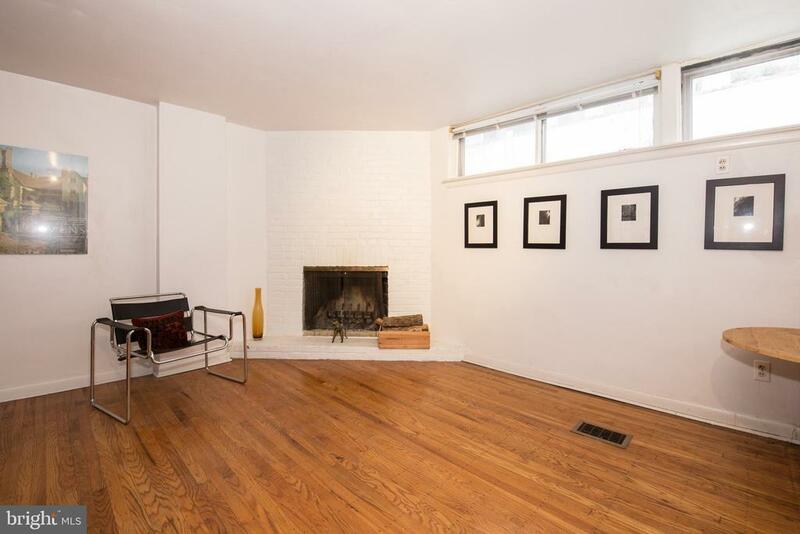 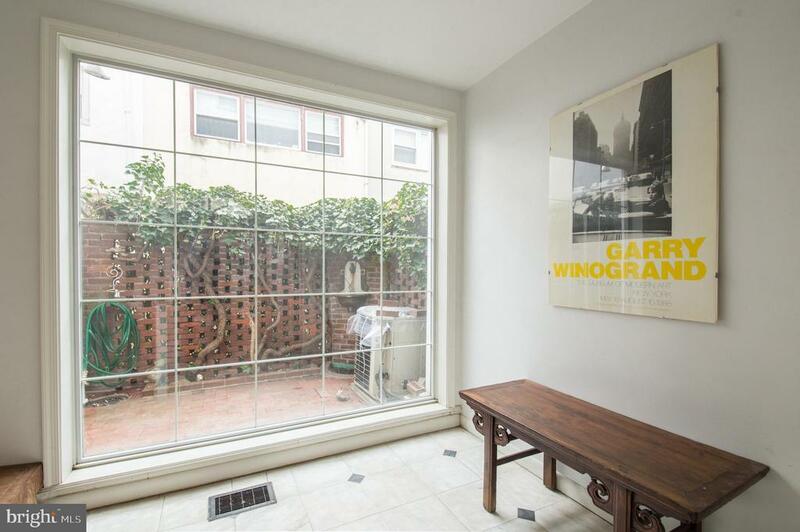 Features include 3 wood burning fireplaces, a private patio, 1960s kitchen and baths, spacious bedrooms with ample windows and closets, and a bonus 2nd floor family room/den with Juliet balcony! 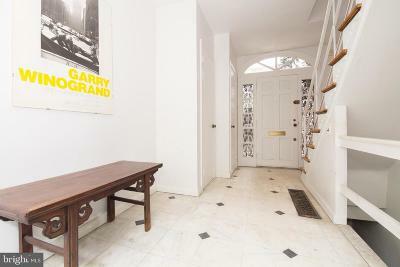 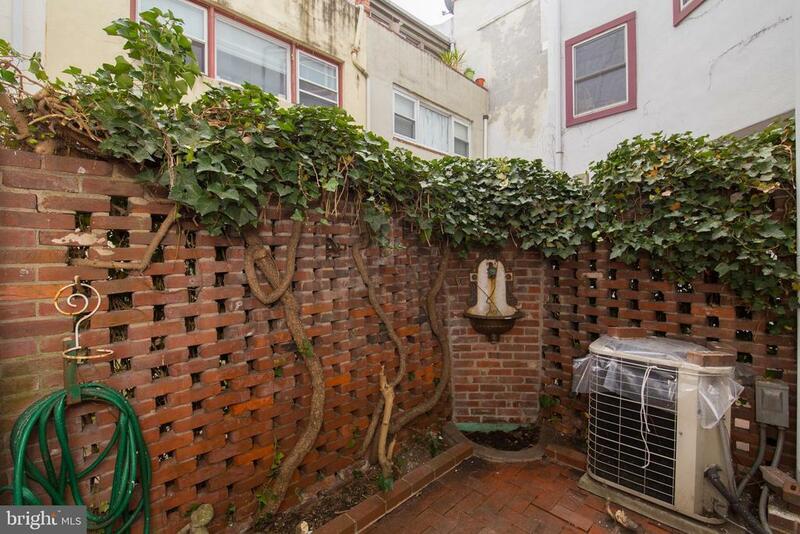 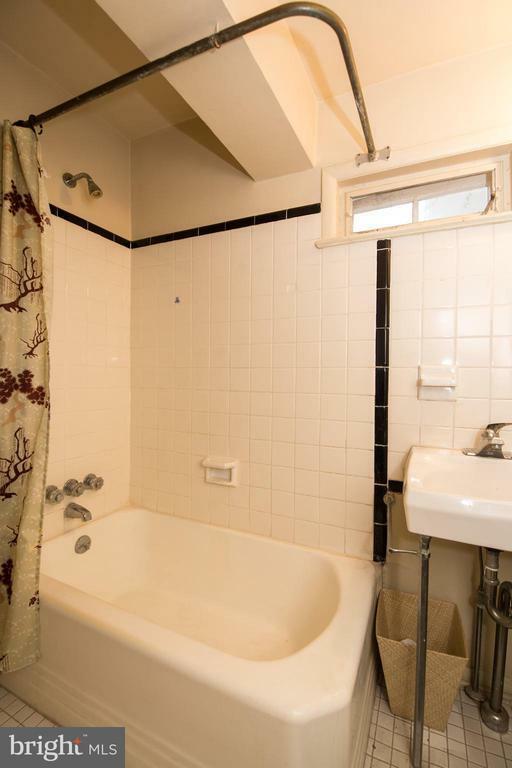 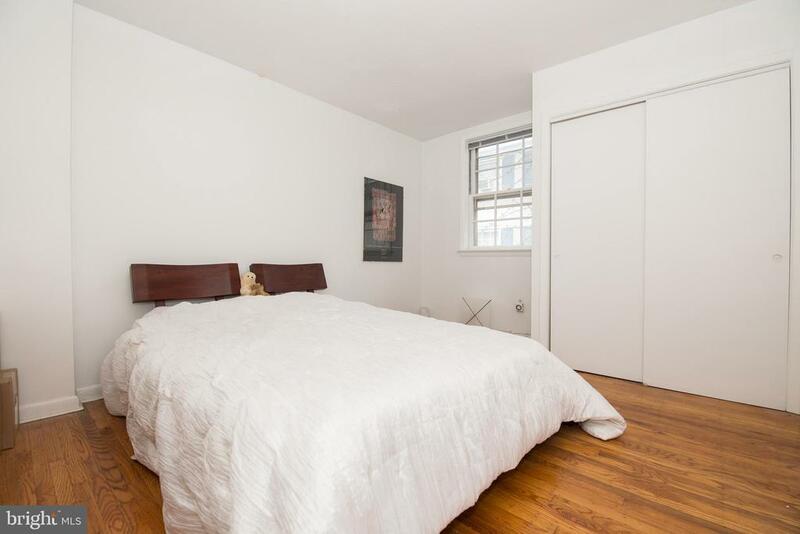 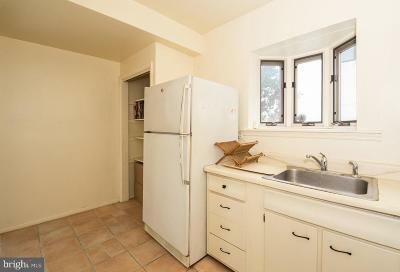 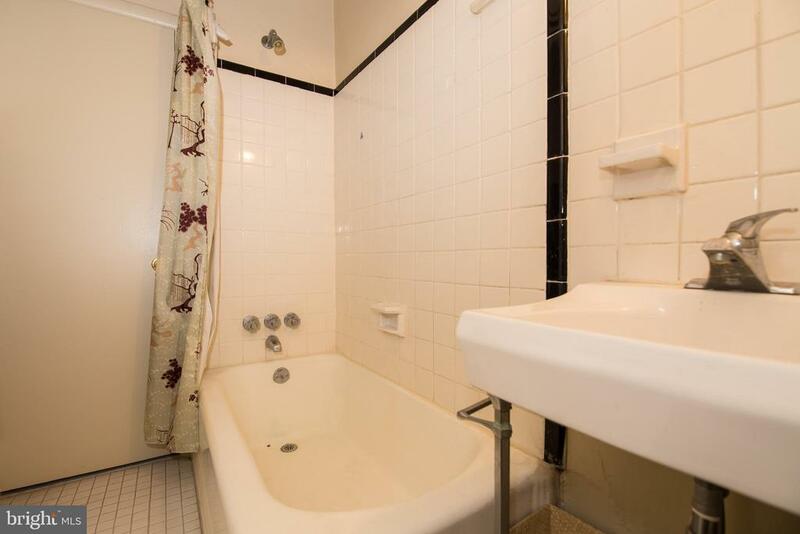 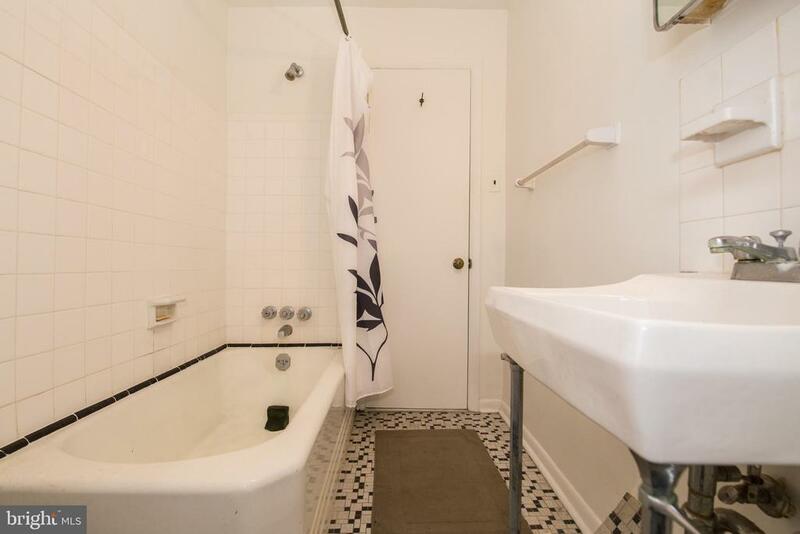 Unbelievable location close to Rittenhouse Square park, restaurants, cafes, the theatre district, transportation and more!